Research shows that high-quality prekindergarten education increases a child’s chance of succeeding in life and in school. 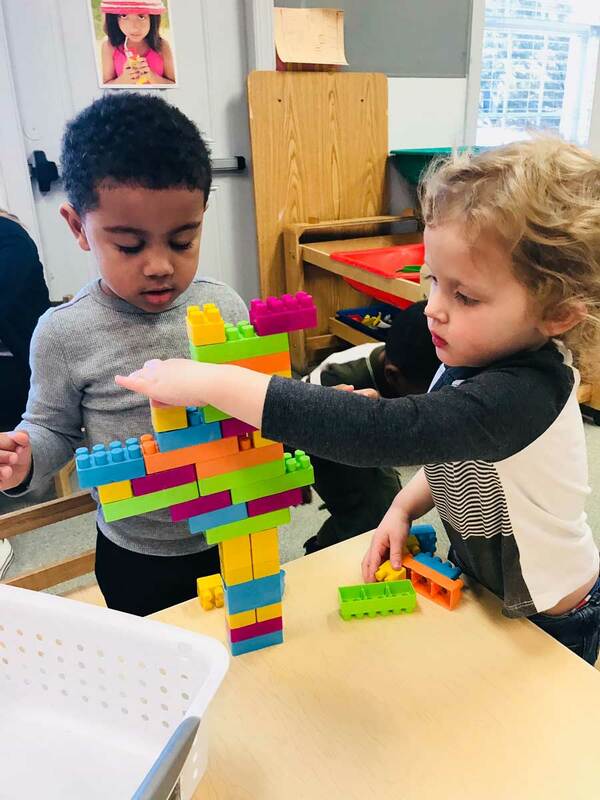 As the Pew Charitable Trust states, children who attend pre-k are less likely to be held back a grade, less likely to need special education courses, and are more likely to graduate high school. This is a win-win for both parents and their children in the short and long terms. Our Pre-Kindergarten Program is designed to prepare children for elementary school. The program, for children age 5, offers many opportunities for students to participate in hands-on, integrated, and fun learning activities. 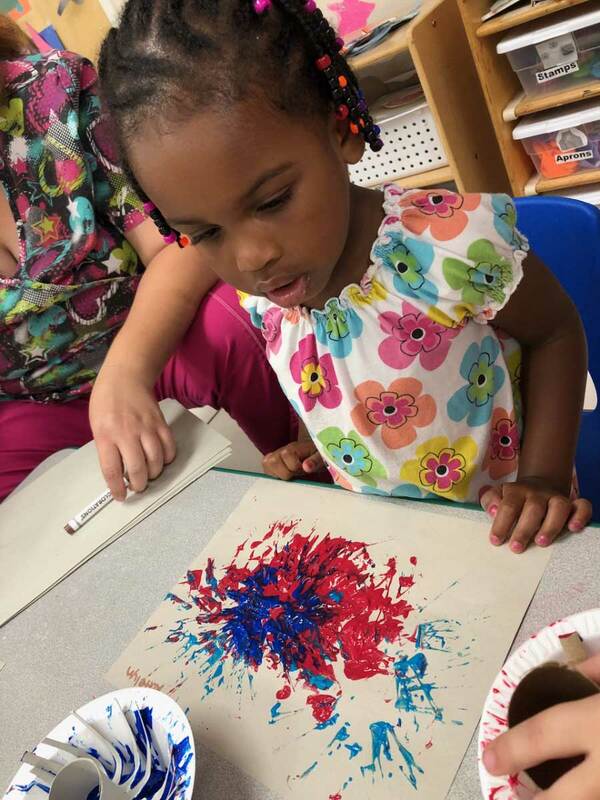 What pre-k curriculum does KEC use? Kids Education Centers incorporate the Learn Everyday curriculum for Fives in the classroom. 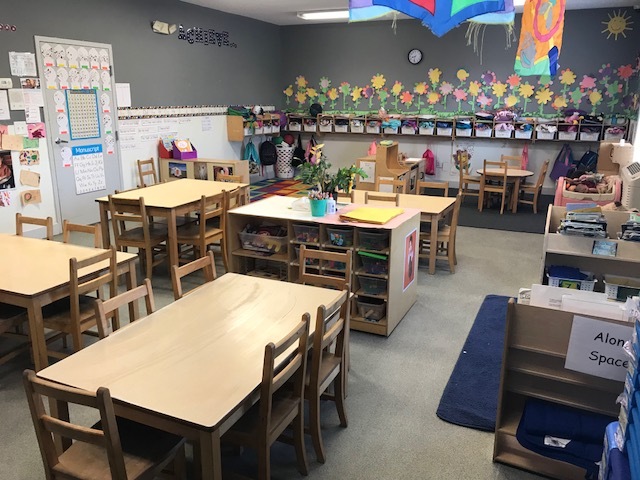 This curriculum allows the children to participate in individual, small and large group activities, thus allowing our teachers to focus on the individual needs of each child. What will my child learn in pre-kindergarten? 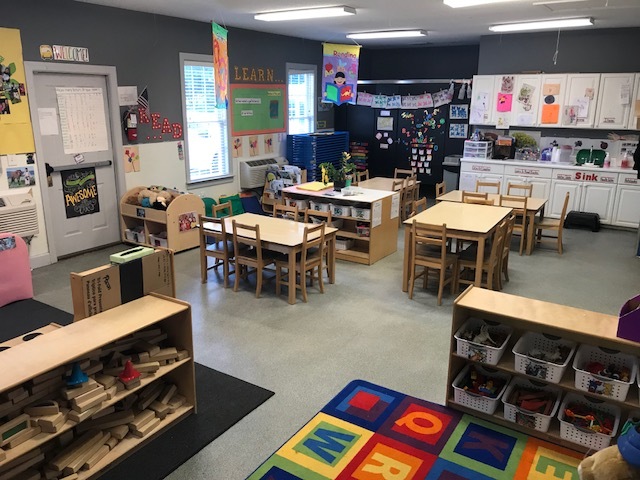 Kids Educational Centers strongly emphasize an optimistic attitude toward learning school readiness skills while sharing the joy that comes from teaching our leaders of the future.